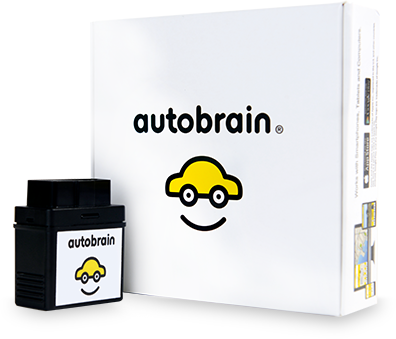 After your free trial, Autobrain is just $9.97 a month per device. We apologize, but it looks like the discount code you applied is either no longer valid or has been entered incorrectly. Use a different billing address ? Please go to the instructor and tell them your first and last name and they will give you your Autobrains. Your purchase has been scheduled. An email with confirmation details will be sent shortly. Sorry, but it looks like you accidently left the following fields blank and/or the information you gave us for the field was incorrect.